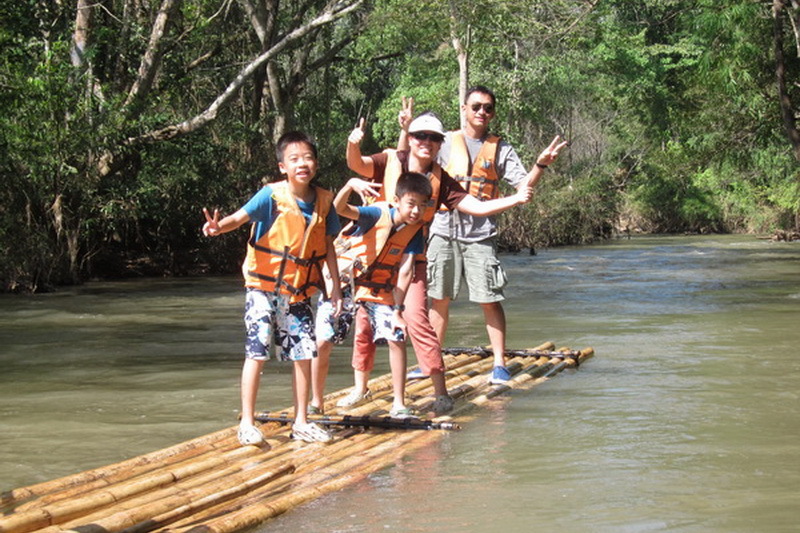 Enjoy the popular activity for resting your life with the Rafting at Mae-Wang. 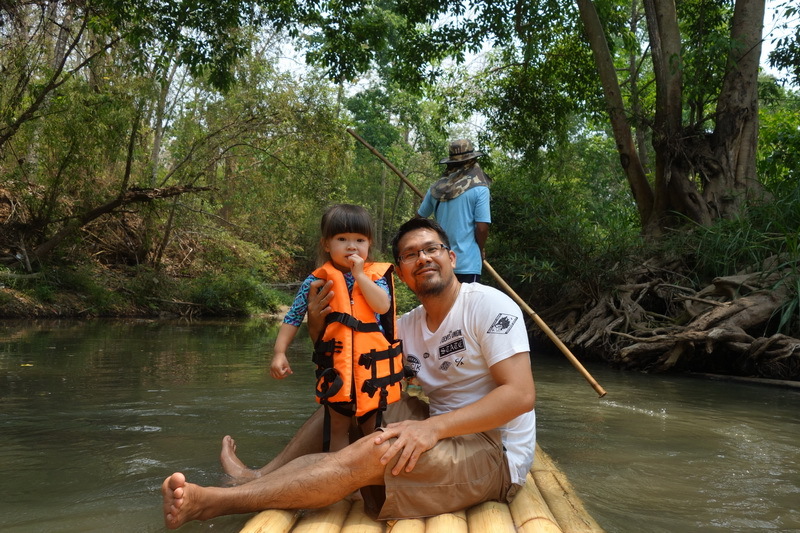 Rafting at Mae-Wang the best recommended activity to refreshing your life while be there in Chiang Mai. 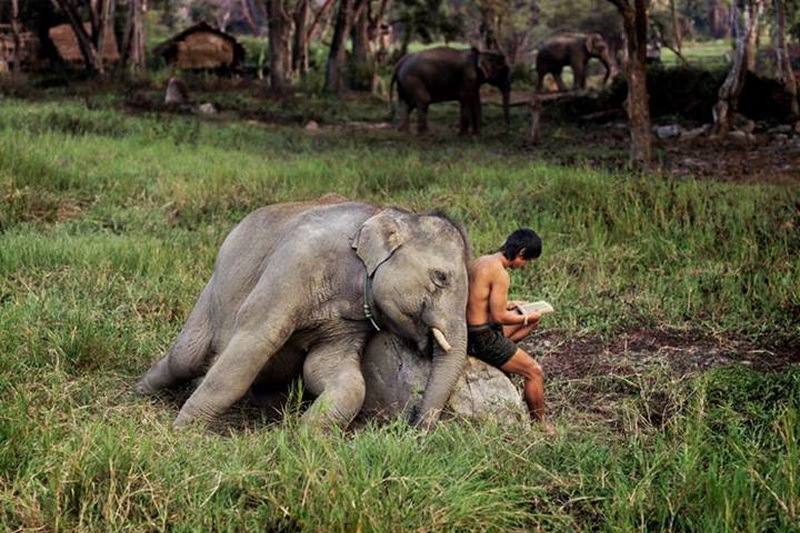 Actually that Chiang Mai is a part of most popular town as attraction of Thailand. Because, there are a lot of attraction always most visited by every tourist. In additional covers to the foreigner too. 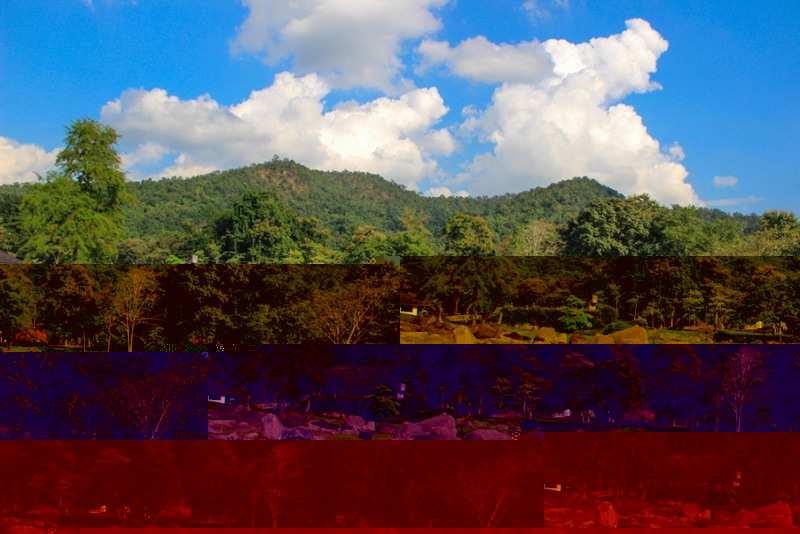 Moreover, there are a lot of actually quite attractive activities in Chiang Mai also. Especially, the Rafting at Mae-Wang is one of there too. Ensure that, you will meet a lot experience which you have never met and also the fully appreciate as well too. What do we have met while Rafting at Mae-Wang? While you are here there, you may see a lot of food shop provided beside the river. Moreover, the resting space always provided for every tourist both Thai and the foreigner too. The service cost for the resting space is exactly in friendly price around 100-250 baht. You can stay as much as you want. For rafting, you need to contact the several provided which always around at the resting space then, they will get you to the starting point for being to enjoy this exiting activity. 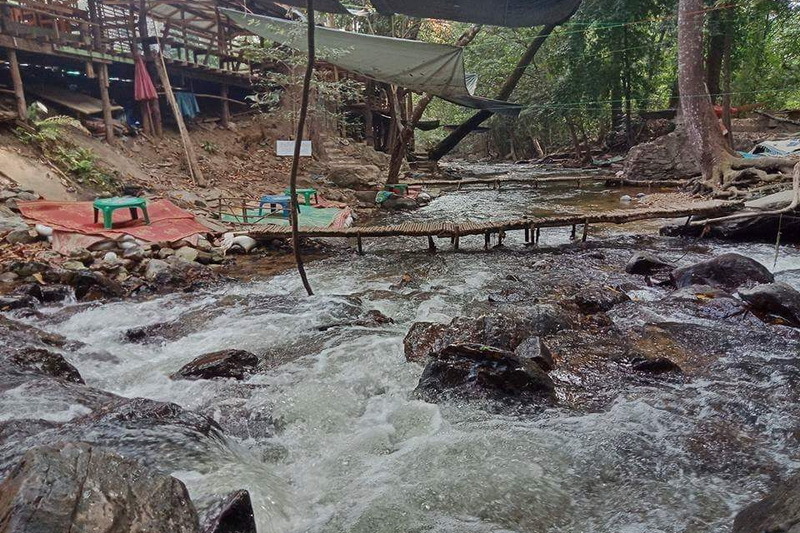 Moreover, some food shop beside the river also has rafting service too. Note that, the service cost is several too. 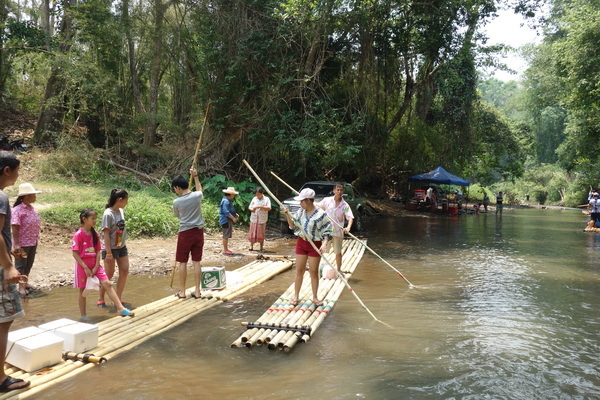 The raft is provided in 2 types are bamboo raft and the normal raft (which made of rubber). In my mention, I prefer the bamboo raft more than another because, there is goodly along with the currently environment which have met. The interesting of this activity, is not only the beautifully various environment in entire of the rafting direction which you will have been met but also, the nice weather too. Moreover, the unsure of the floating speed in each part of rafting is exacting too because it is hardly to stabilize yourself while the floating speed is rapidly change. You will enjoy and laugh when your friend is falling after the floating speed is rapidly changed. The overall duration for rafting is covers around 1 to 2 hours depend on the floating speed of the river in each moment. For the food at beside of water is as of Thai food and native food. Ensuring from not only me but also, the traveler who has ever tasted is quite good taste with friendly price in exactly. 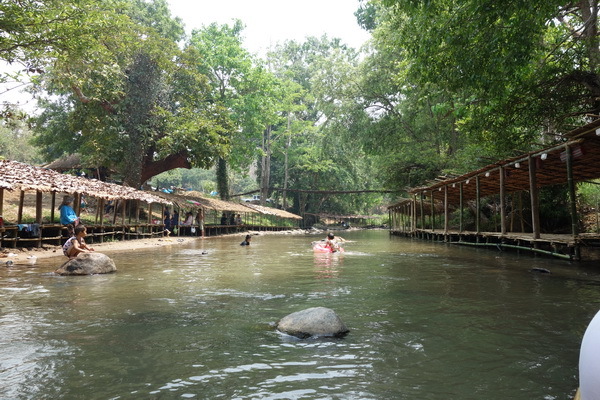 In my mention, this Rafting in Mae Wang is one of the best activities for relaxing your life as well with your friend while taking a rest in our Chiang Mai. Moreover, is the good chance to meet the natural experience and ssight which you will have been seen in unexpected. That’s all reason support that Rafting at Mae-Wang be my recommended relaxing choice to advise you to try at once while taking a trip in Chiang Mai. How do we getting to the destination for Rafting at Mae-Wang? 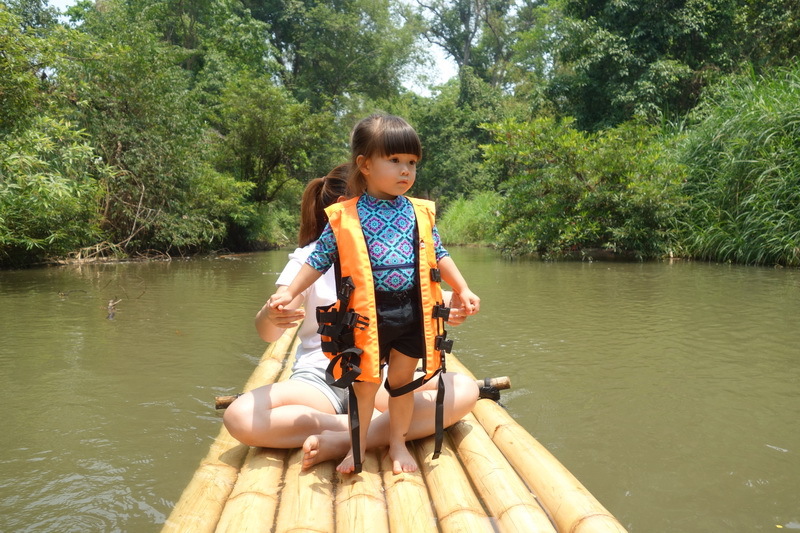 Rafting at Mae-Wang is located away from our Chiang Mai town. However I have provided the 2 recommended direction for travelling with your own or rental vehicle. Moreover, is another option for transporting with the public transportation in completely too. Therefore, let know with the first option is transporting without the public transportation. Firstly, is starting at the Tha-Phae gate and driving along with the Mun-Muang road for around 350 meters. 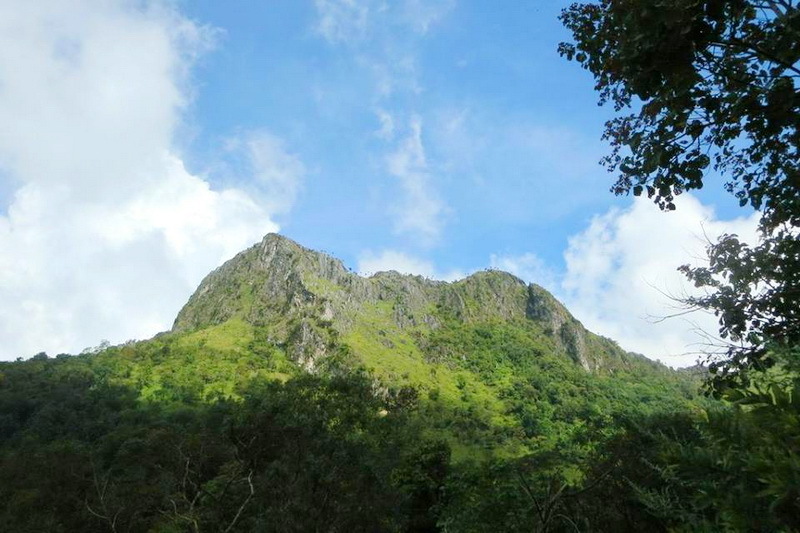 Then, take a turn on your right to the Chai-Ya-Poom road and continue driving on this road for around 1.8 kilometers in approximately then, you will here on the Chang-Lor road in the moment. Secondly, is moving forward on this currently road for just around 800 meters then, take a turn on your right to the route number 114. Next is continuing driving with this road for just 1.5 kilometers then, takr a turn on your right to the route number 108. Thirdly, is driving along for 6.1 kilometers and, taking a turn on your left to the SanPaTong-HangDong road. Fourthly, is moving forward with this direction for around 18.5 kilometers in exactly then, take a bit turn on your right to the route number 1013. Finally, is to continue with this currently route for surely 15 kilometers then, you will reach to the direction on 12 o’clock direction. Another recommended direction for transporting without public transportation, is to use the direction beside the irrigation canal, which started at the west of Chiang Mai town. Driving thought the Hang Dong district and the San Pa Tong district respectively. Next, turn right to Mae-Wang district by following the obvious guidepost. Finally, you will reach to the destination in exactly 15 kilometers in the end too. Another recommendation for the visitor who need not bringing their own or rental vehicle is to taking the public transportation. There is a lot of convenience public transportation has provided from the several provider at our central transportation of Chiang Mai. Moreover, consulting with the tourist service center of Chiang Mai or the reliably travel agency in Chiang Mai is the good actions to getting a friendly cost of travelling with a lot of convenience in anyway.